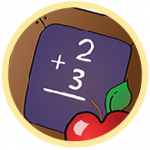 Addition quiz for 2nd grade practice online - Kids will learn how to add multiples of 100, three place numbers, addition with carrying, adding three numbers, addition word problems, adding and finding missing numbers. 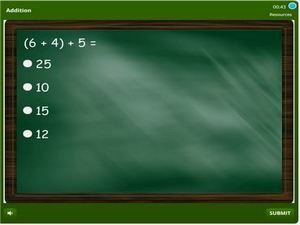 In this quiz, there are MCQ’s, simply select the correct answer and hit the submit button. Feedback is instant and scores are tracked. Begin practicing.